Last Friday Stu treated me to a night out at the theatre. 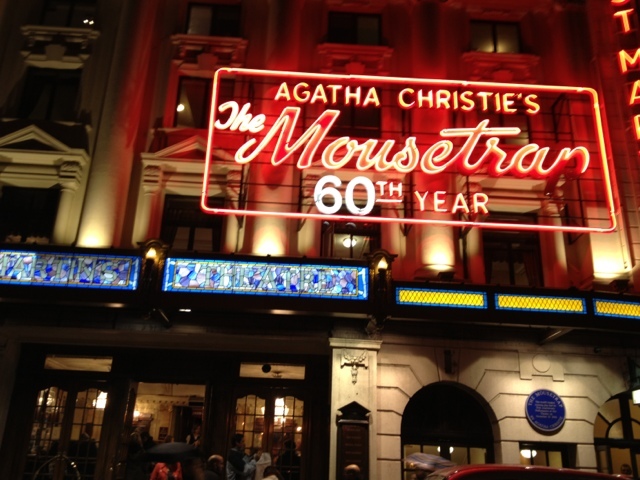 We went to see The Mousetrap - now in it's 60th year - in London's glitzy West End. It's a dated whodunnit but not without it's charm. I got it straight off. Stu thought it was the usherette.